Size of this preview: 800 × 563 pixels. Other resolutions: 320 × 225 pixels | 913 × 643 pixels. 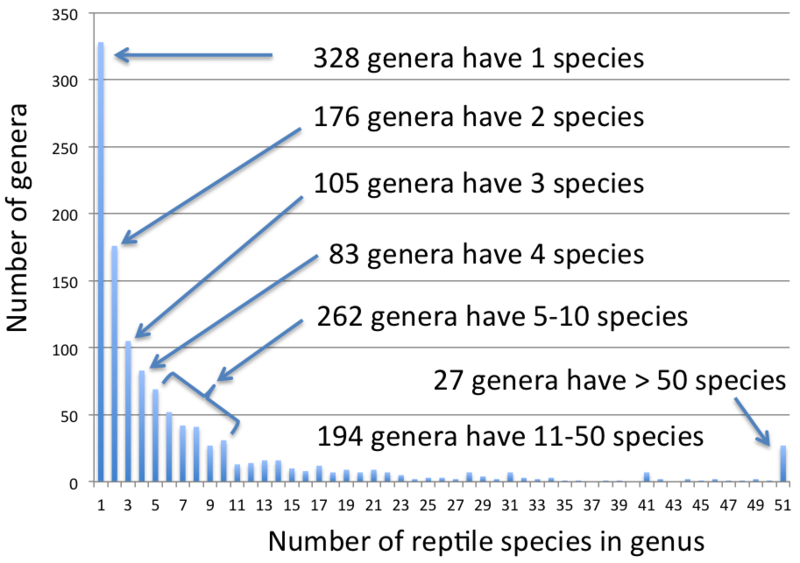 Description: The number of reptile genera with a given number of species. 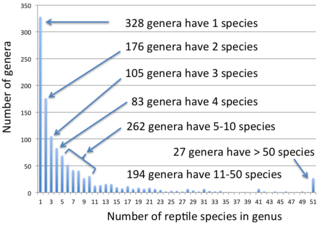 An explanation is given in the figure. This page was last modified on 19 April 2017, at 20:28.